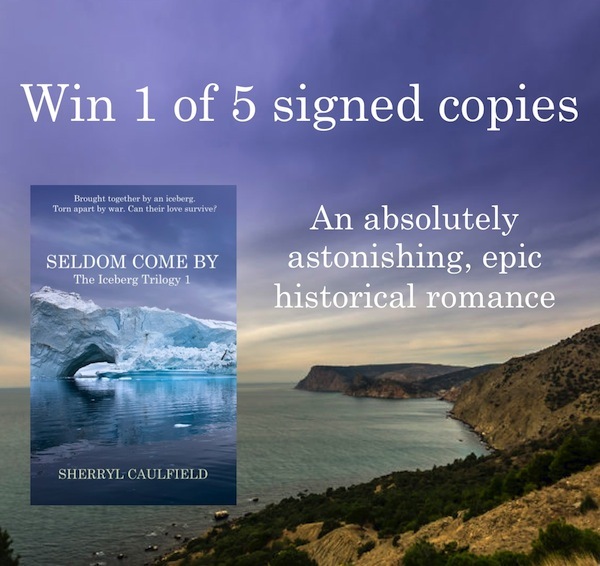 I am giving away 5 autographed copies of Seldom Come By as part of my blog tour. This competition is open internationally and ends at 11.59 pm on 13 December 2014. 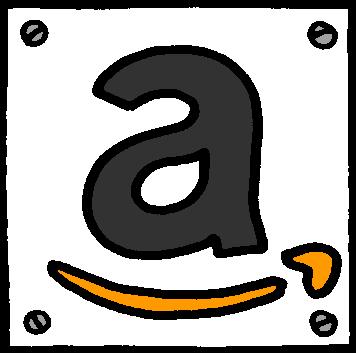 Enter via the rafflecopter competition link below. Good luck. 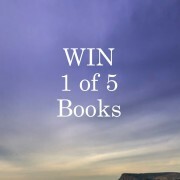 Historical Fiction Virtual Blog Tours will be drawing the winner and and announcing on their page. I’ll also post here. Pop back here afterwards to find out who the lucky winners are. You must claim your prize (i.e get in touch within 48 hours) otherwise it will be re-drawn.